Roger Essex and Ian Boyd, the lovely gay neighbours I told you about in pt 2 who introduced me to the gay scene in my home town. In 2011 they became managers of the best gay pub in town center called the Mail Coach. 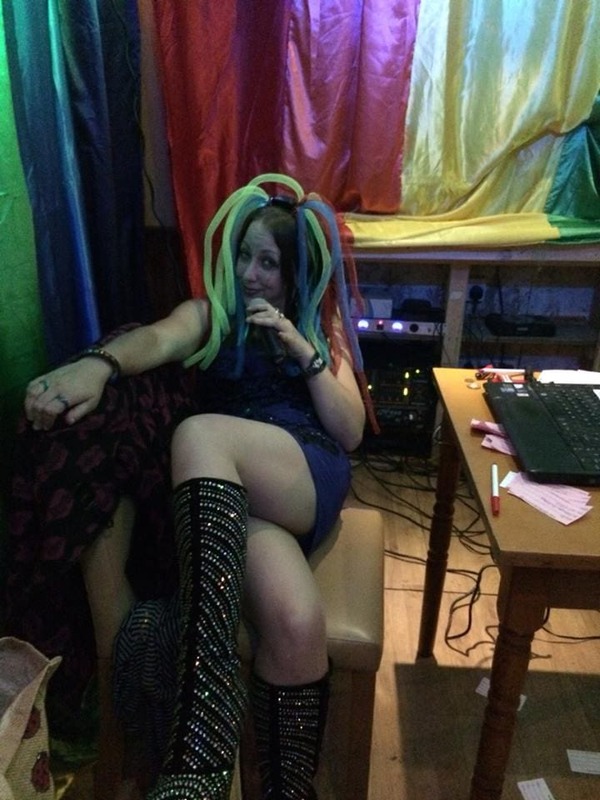 They didn’t feel that they wanted a drag queen to host their karaoke night, knowing I had some musical experience, they asked me. Having never hosted anything like this before I responded with ” I’ll give it a go!” Minioke was born. 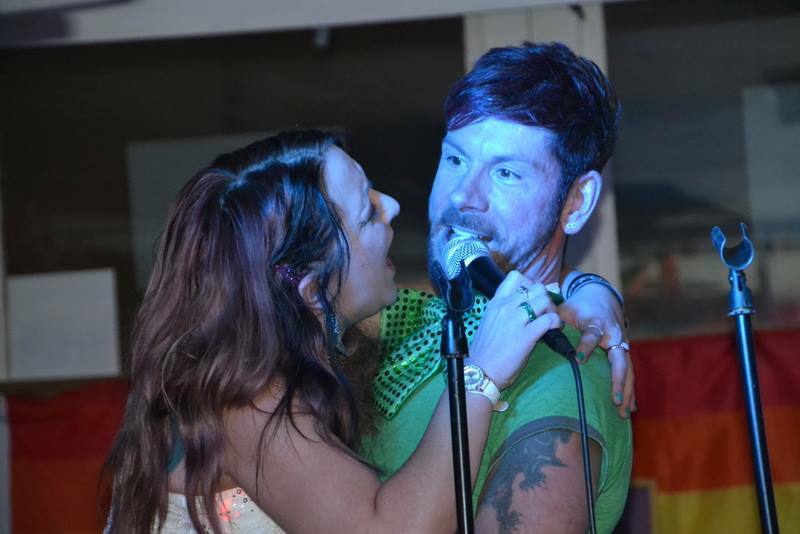 In the four years I hosted my weekly Minioke, I was also asked to host at Swindon and Wiltshire pride fund raising events as well as host a stage and sing on the main stage of the actual pride day itself. It was a wonderful community that supported me and I encouraged confidence with all my singers.